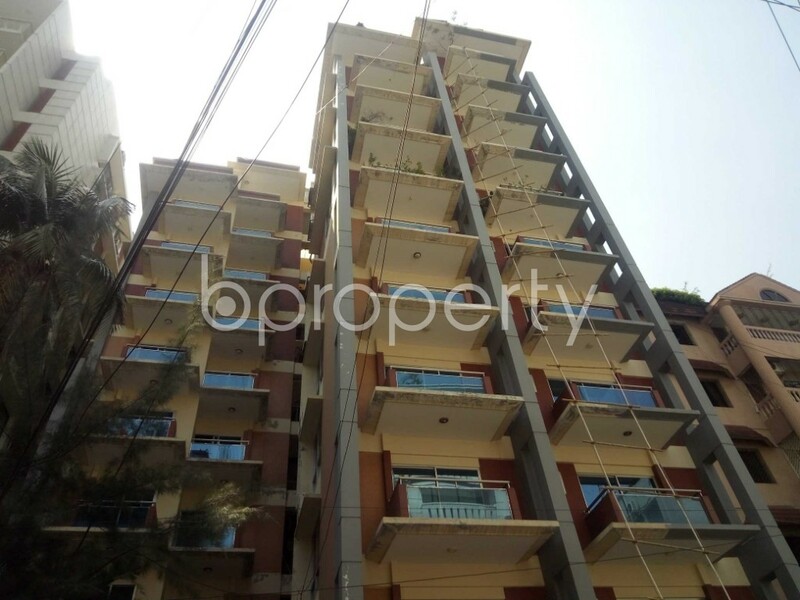 This 1950 SQ Ft apartment up for rent in Gulshan 1, near ICDDRB Digonstics. 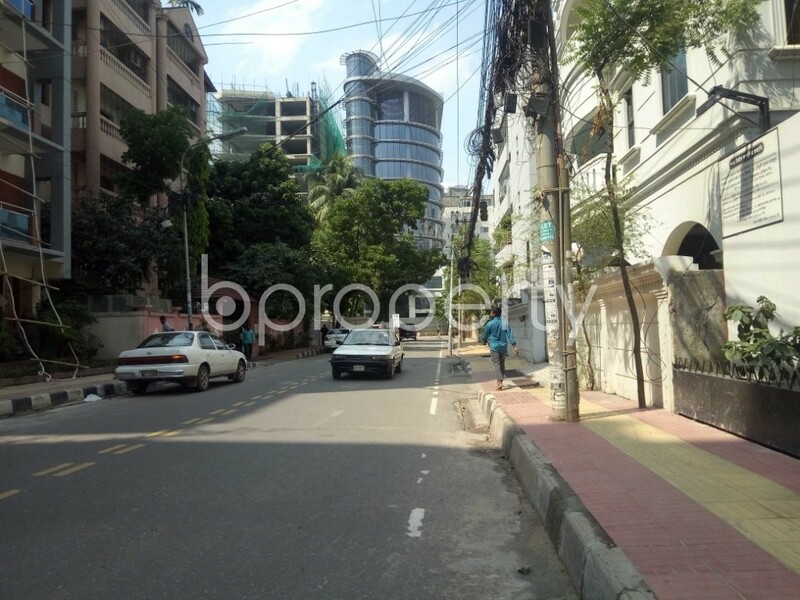 If you are waiting to be one of the gainful property gainers, we got a place to offer you in Gulshan, known as one of the welcoming suburban zones of Dhaka. There are 3 beds, 4 baths and the entire apartment is connected with gas, electricity and water supplies. Well maintained the apartment comes at a very affordable price of BDT 50,000. In case of any issues that might arise which need attention, communication systems are there to ensure effective addressing of such issues. This exquisite building covers a very homey entrance to take you to this apartment that you can see in our enlisted images. The apartment has got large windows and balconies to replenish some happy time with your family. I would like to inquire about your property Bproperty - 1875339. Please contact me at your earliest convenience.